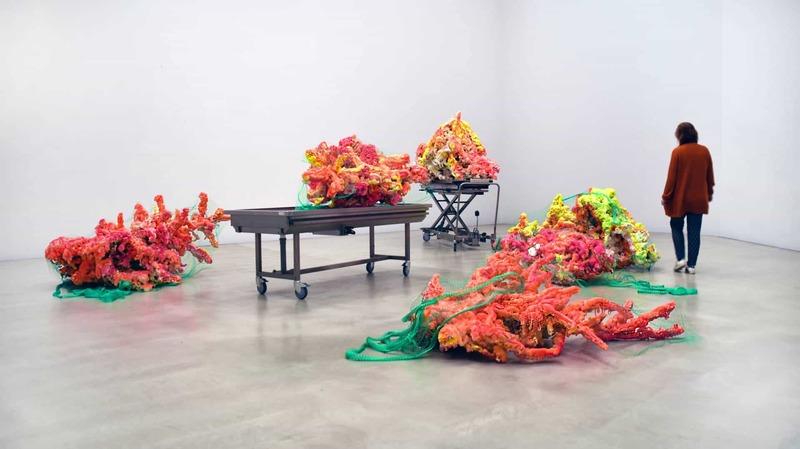 Nadine Baldow is a visual artist with the focus on site-specific installations. After her apprenticeship as a wood carver in the Alps, Nadine Baldow moved to Dresden to study Visual Arts. She studied with professor Eberhard Bosslet at the Academy of Fine Arts in Dresden from 2013 to 2018 and is now Meisterschüler of Eberhard Bosslet. Passionate to explore her own personal relationship to nature, she took part in several adventurous, nature-near artist-in-residencies such as in the Himalayas in India, the national park Šumava in Czech and the nature conservation island Vilm in Germany. Based on her work and research in those remote areas, her impression of “nature” as a completely by mankind occupied planet strengthened. Most of her works deal with our perspective of nature and the impact we have on this planet. Due to the working stipend of the Federal Environmental Agency (UBA), she had the opportunity to experience the uninhabited nature conservation island, Vilm, and to work with the nature protection academy for six weeks. Her site-specific installations made of plastics has been awarded with the polyurethane innovation award 2017. 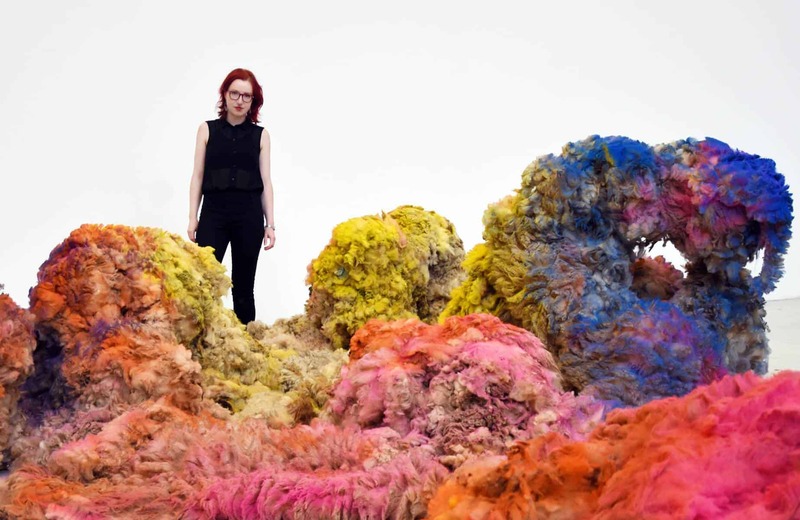 Last year, the installation “Marked Sheep” has been nominated for the Blooom Award at the ArtFair Düsseldorf and she has been the holder of the national scholarship in Germany. Besides several interventions in public space in Panjim, Dresden and Görlitz, Nadine Baldow exhibited in Switzerland, Germany, Poland, Netherlands, Indonesia and India. Her works has been shown at the Contemporary Art Week Delhi, the international exhibition for contemporary art OSTRALE, the RED BASE Foundation Yogyakarta and the ArtFair Düsseldorf.